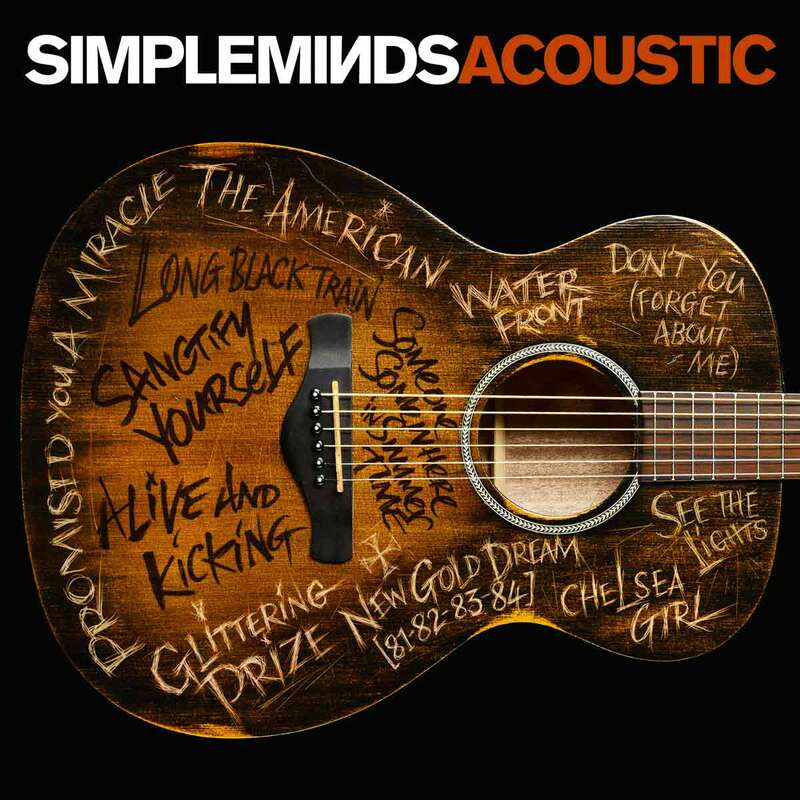 On 11th November Simple Minds will release SIMPLE MINDS ACOUSTIC via Caroline International. This follows several years in which the band has gone from strength-to-strength, becoming more relevant than ever; the 2014 album BIG MUSIC received across the board praise, with MOJO magazine declaring it “their best album in 30 years”. 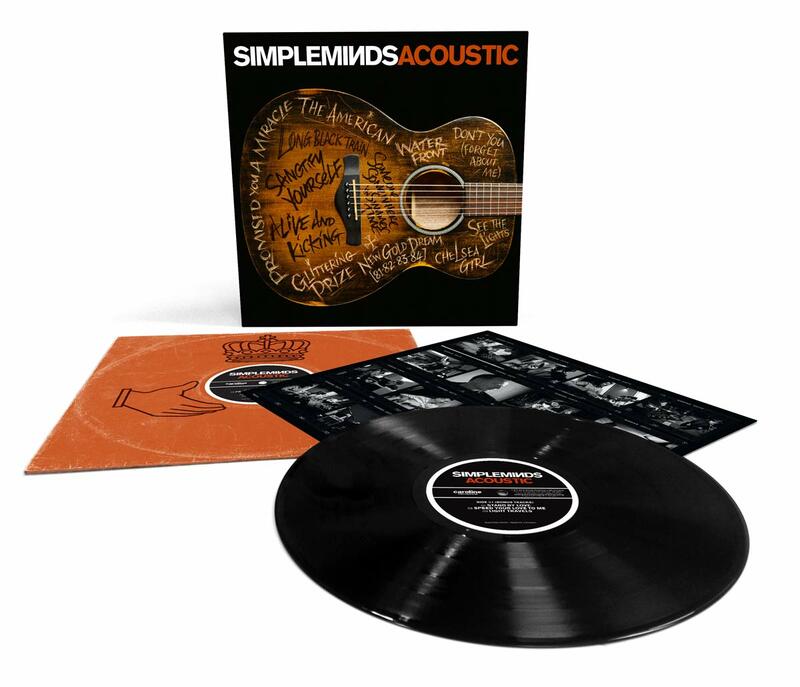 SIMPLE MINDS ACOUSTIC continues the band’s artistic quest with a one-off album release of stripped down and re-imagined songs spanning their eclectic and illustrious career. On the lead single Promised You A Miracle, the band are joined by fellow Scot KT Tunstall, whose distinctive vocals, acoustic strumming and rolling bass groove transform a piece of music that was the band’s first ‘pure pop song’ when it arrived in 1982. A limited number of copies pre-ordered of the CD are signed by Jim & Charlie ! Download, Stream & Pre-order Now ! The vinyl release comes with an access code to download all 15 tracks !